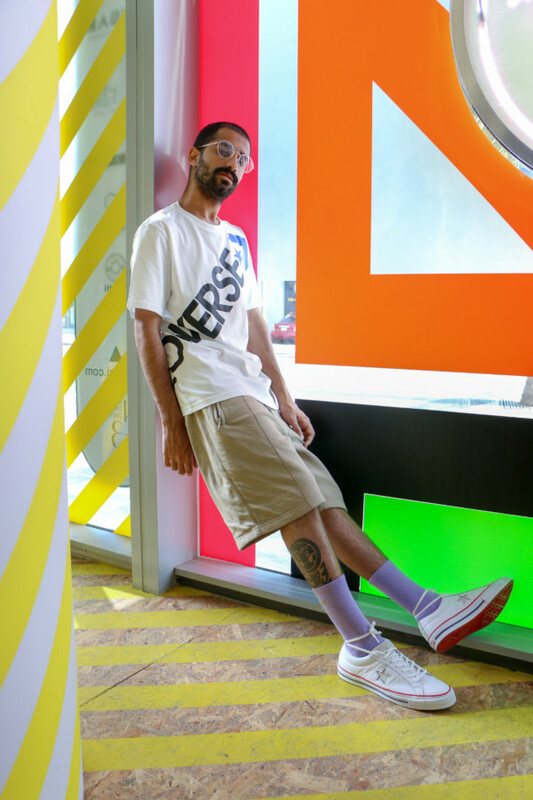 Converse opened their newest space—the first in the region—at the Dubai Mall today. 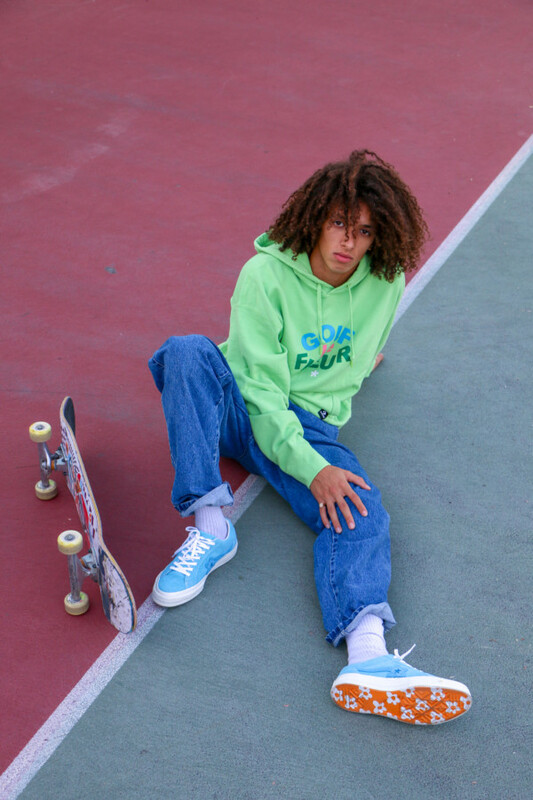 Up until now, the brand’s sell-out collaboration with Tyler, The Creator (as well as their seasonal ready-to-wear collections) haven’t been readily-available in the city. 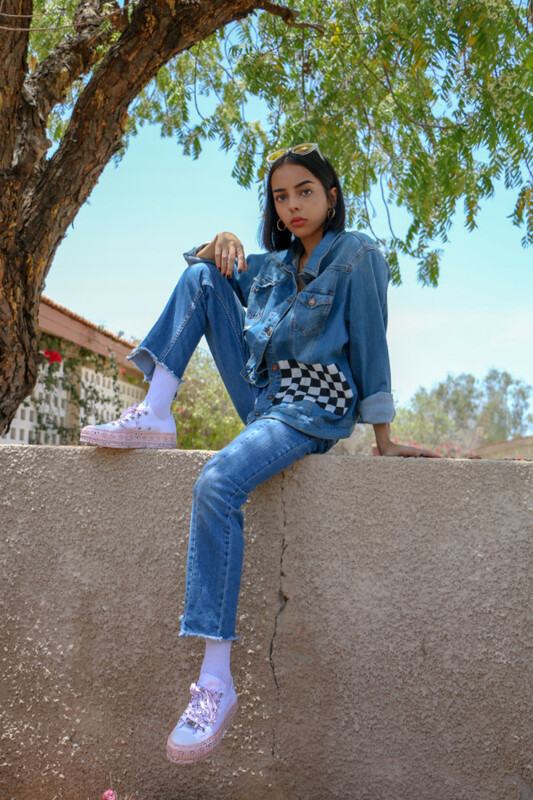 To celebrate the opening of the new store space, the brand recruited emerging local 23-year-old Dubai-raised, Bahraini photographer Ali Al Shehabi to shoot the brand’s first sun-drenched California-inspired campaign; which features DJ Miss Meg, skater and designer Wathek Allal, illustrator and photographer Natalie Lines and blogger Aagam Kaur. 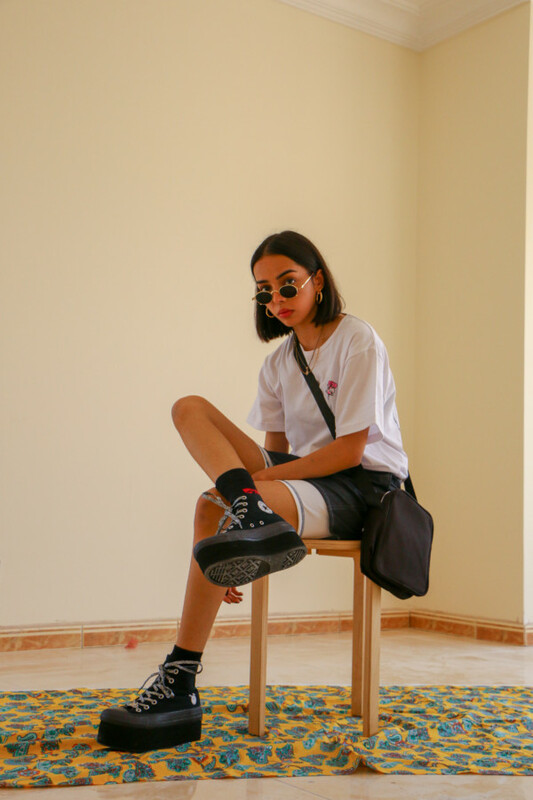 With a focus on the now iconic pastel iterations of the classic “One Star” shoe in collaboration with Tyler, The Creator for his Golf Le Fleur line, as well as Miley Cyrus’ new collection of glitter-covered platforms – the campaign also saw the photographer himself sliding in front of the camera to be shot by up-and-coming Bahraini photographer Mashael Al Saie. 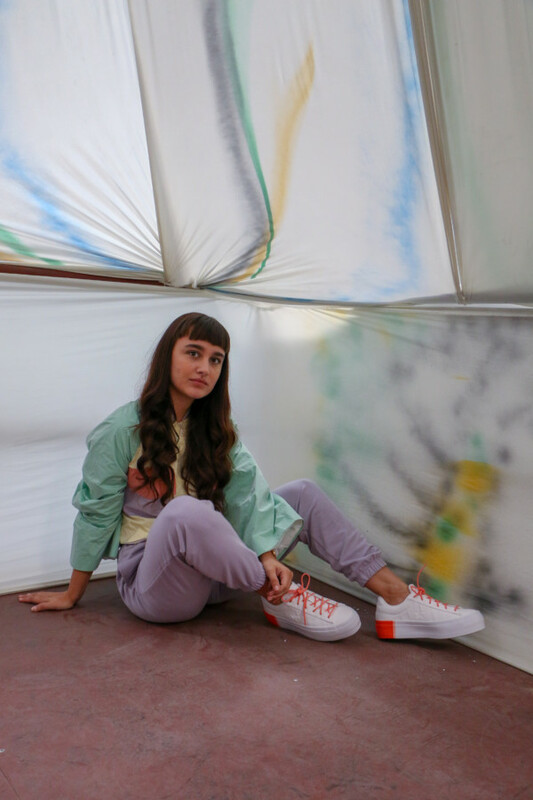 The store opening and the campaign both demonstrate the brand’s commitment to support local talent and grow its cultural presence in the region.